Earlier: Naylor goes deep, Soroka strong ... Red Sox edge Jrs. .... Naylor, Orimoloye go deep to beat Cubs .... Win over Brewers, loss to Blue Jays .... Soroka, Naylor pace win. 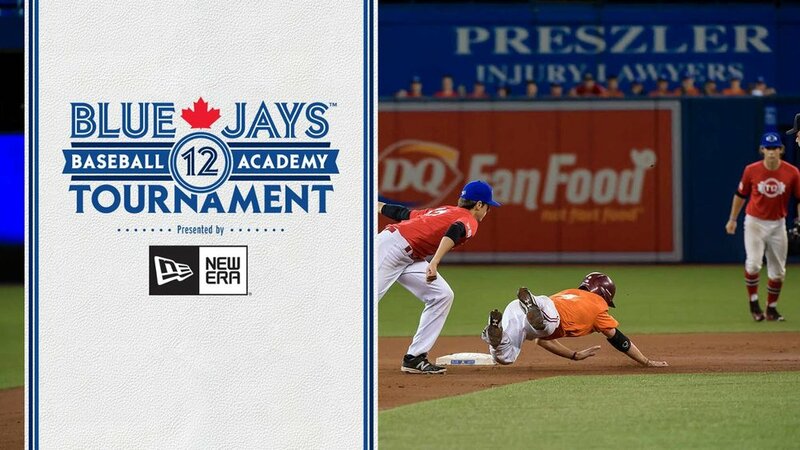 - Josh Naylor (Mississauga, Ont.) is a man on a mission and drilled his fourth home run of the week in the top of the first putting the juniors up 2-0 in the top of the first. Kobe Hyland (Spruce Grove, Alta.) had reached second base with one out on an error but was throw out at home plate trying to score on a JD Williams (Brampton, Ont.) single to centre. - The Mets stormed back in the bottom of the first using a walk and four hits including a bases clearing double to score for runs to go up by two after one inning. After JNT starter Isaac Anesty (Guelph, Ont.) loaded the bases on two singles and a walk, the Mets’ cleanup hitter doubled to the gap in left where the ball rolled all the way to the fence. - Anesty looked to have the makings of a solid bounce back inning retiring the first two batters in the second, but a walk followed by and double then a single gave the Mets a pair of runs. - In the third, the juniors pushed across two more runs as a Williams single scored two runs with JF Garon (Terrebonne, Que.) coming in on the hit, while Gordon headed home after the Mets’ left fielder mishandled the ball. - Luke Van Rycheghem (Kent Bridge, Ont.) walked to leadoff the seventh and moved to second on a wild pitch. Brad Aldred (Oshawa, Ont.) then grounded out to first base moving over Van Rycheghem in the process and setting the stage for Isaac Deveaux (Montréal, Que.) whose groundout scored Van Rycheghem to bring the juniors within one. - With two runners on and nobody the game was halted and eventually called when heavy rain moved into the area. This marks the second consecutive day in the Dominican where a game was ended during the ninth inning due to rain. - After giving up six runs (five earned) over the first two innings, starter Isaac Anesty settled in for the third through fifth innings and the Mets had little answer for his devastating breaking ball as he managed seven of his eight strikeouts in that span including five in a row at one point. - RJ Freure (Burlington, Ont.) gave the juniors three strong innings of relief recording four strikeouts that all occurred consecutively in the seventh and eighth. He erased a single in the eighth by picking the runner off at first to end the inning. - In addition to Naylor’s homer in the first, he added a double sixth ending the game 2-for-4 with a run scored and two RBI. - As they have all week Williams and Gordon continued to swing hot bats with both players matching Naylor with two hits apiece today. - The JNT Dominican Summer League record moves to 5-3 after the loss to the Mets with four games remaining on the schedule. 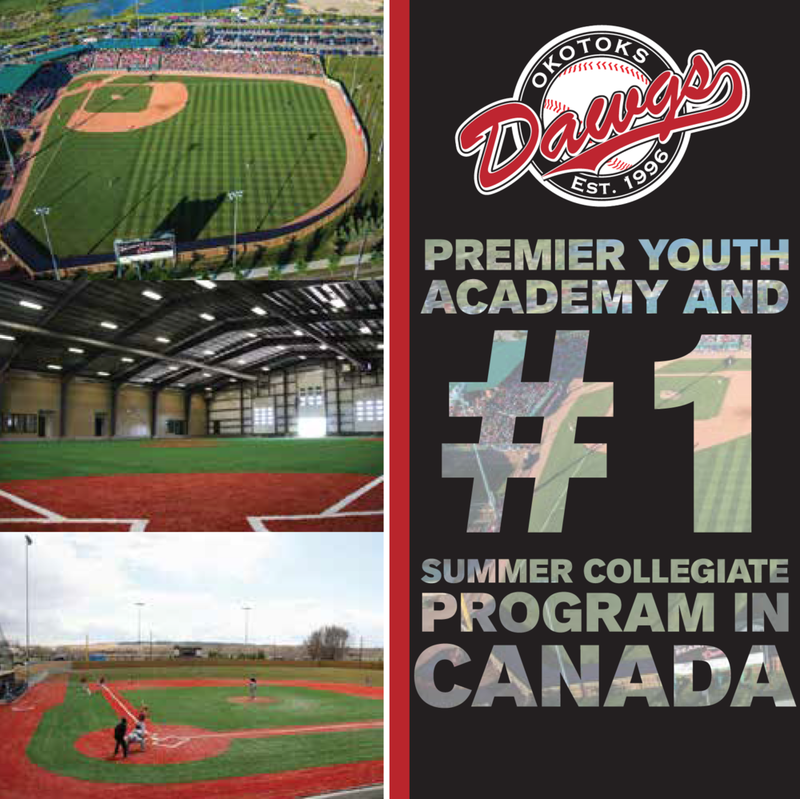 The Dominican Summer League Camp enters the home stretch tomorrow with just one game on the schedule that will see the juniors travel to the brand new Seattle Mariners Complex in Boca Chica … Will McAffer (North Vancouver, BC) is scheduled to start on the mound with the first pitch coming at 11am ET … You can get live updates by following @Team_C_Updates on Twitter.